I didn’t understand how “anarcha-feminism” differs to the anarchism and what does it add to it. For me, feminism and anarchism seem very different in their aims and methods: anarchism aims at thorough structural changes by unifying all people and social groups around its principles, while feminism mostly deals with very real issues of women inequality, but its aim is somehow narrow and exclusive. 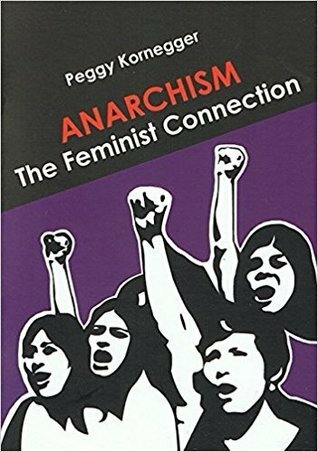 Feminism is a subset of anarchism and not the other way round (and it seemed at places that that’s what the author claimed). In an anarchist society there would be no need for feminism.